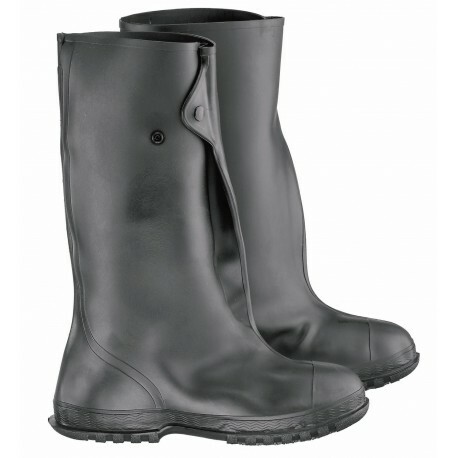 Black rubber work overboot, heavy-duty sole. 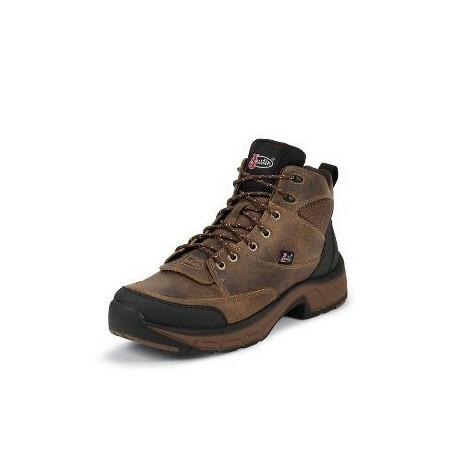 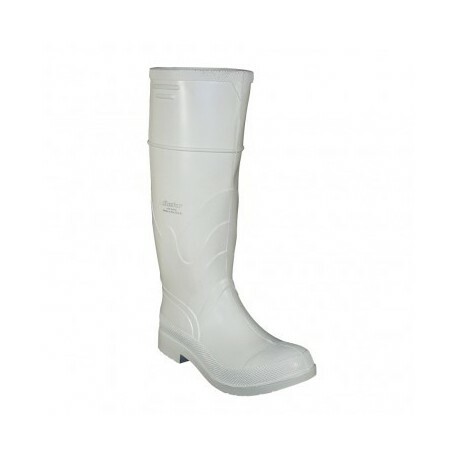 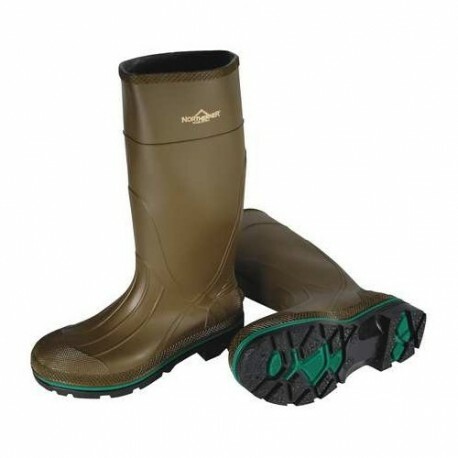 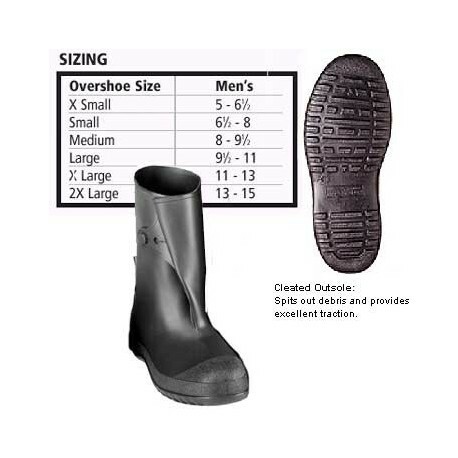 1400 series 10"
The Onguard 17" Cleated PVC Men's Overshoe offers premium overshoe and overboot protection. 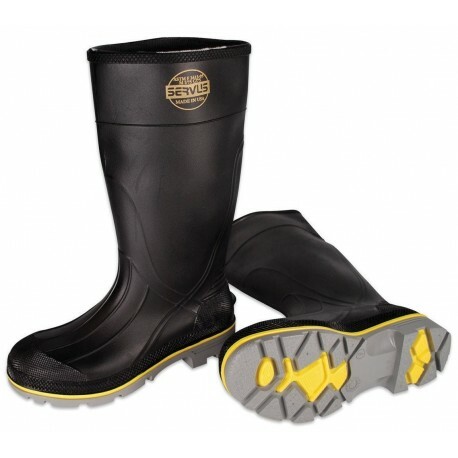 Heavy Flex-O-Thane PVC construction for added durability. 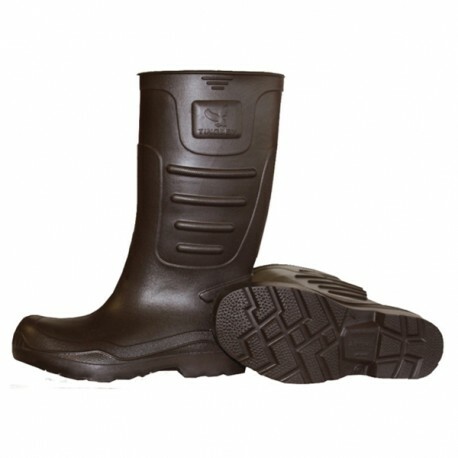 Excellent for use in construction, farming, utilities and food processing. 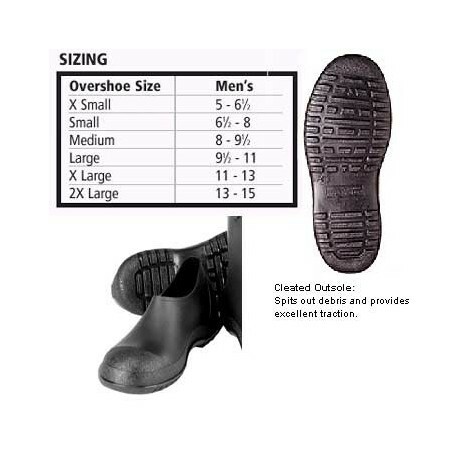 Injected molded seamless construction. 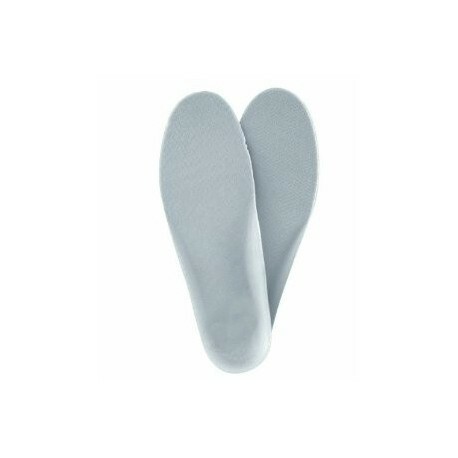 2 Layer formed softstep men's replacement boot insole. 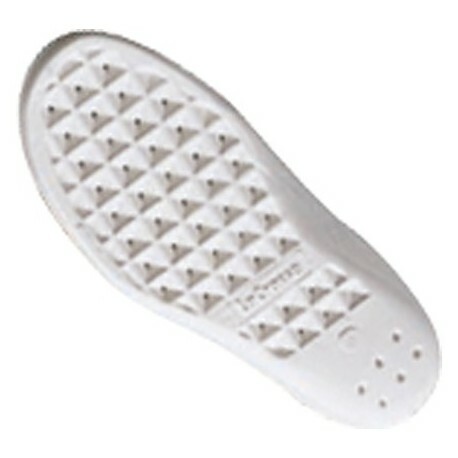 Provide additional cushion protection.